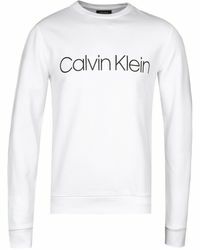 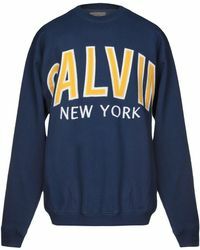 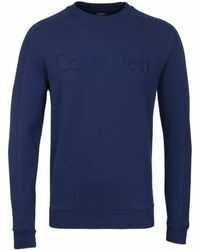 Tap into the current sports-luxe trend with Calvin Klein's selection of sweats. 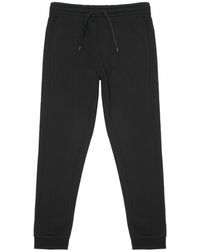 Founded in the mid 60s, the classic American brand has since become synonymous with underwear, denim and sporty references. 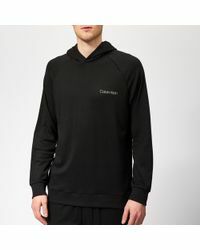 With its line of sweats, the label brings its signature modern minimalism and understated designs to a collection of casual and activewear. 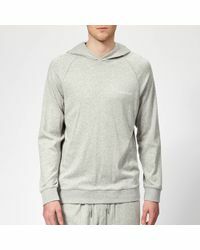 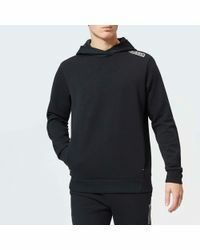 Ranging from the technical (with its cycle shorts and tanks coming in performance fabrics and innovative designs), to the trend led (with its digital-print sweatshirts), to simple loungewear, the selection of sweats ensures that every requirement is fulfilled, whether you're looking for performancewear or streetwear.